If a human suffers from back or neck pain they will call a Chiropractor. Like humans, animals may experience musculoskeletal problems, including neck, back and pelvic issues that could benefit from McTimoney Chiropractic treatment. Seeking help at the right time is crucial to making sure your animal does not suffer and can perform at their optimum level. 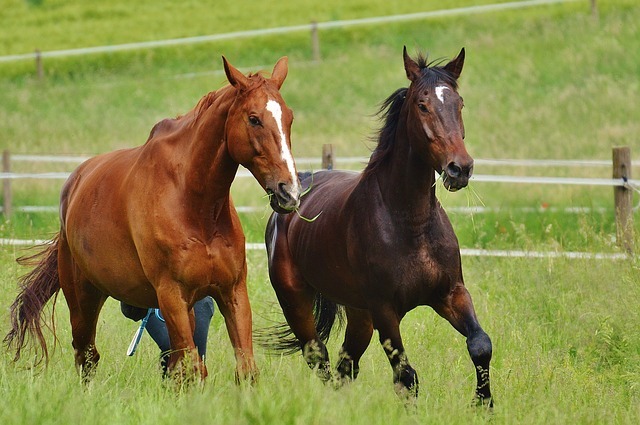 McTimoney Chiropractic techniques can help keep your horse or dog at peak performance and prevent avoidable injuries. If you are seeing a reduction in performance it's important to seek help as soon as possible. Early assessment could help prevent or reduce injury. If your animal has a known injury a vet will often refer your horse to a physical therapist to play a vital role in the rehabilitation process. I work closely with vets and if your animal is insured then often your policy will cover the cost of any treatments. 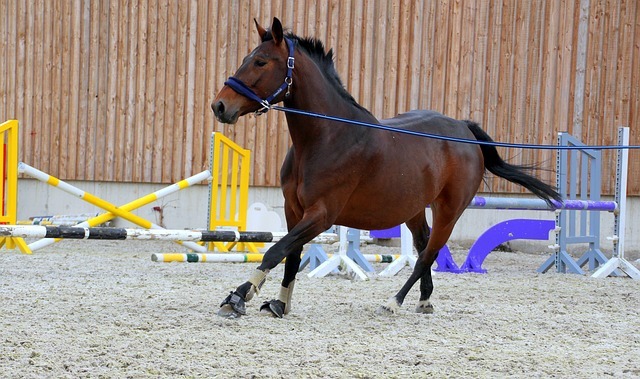 All equines when asked to perform physically are likely, at some point, to suffer from musculoskeletal problems. Chiropractic treatment can help keep an animal in peak condition if they are working or competing. 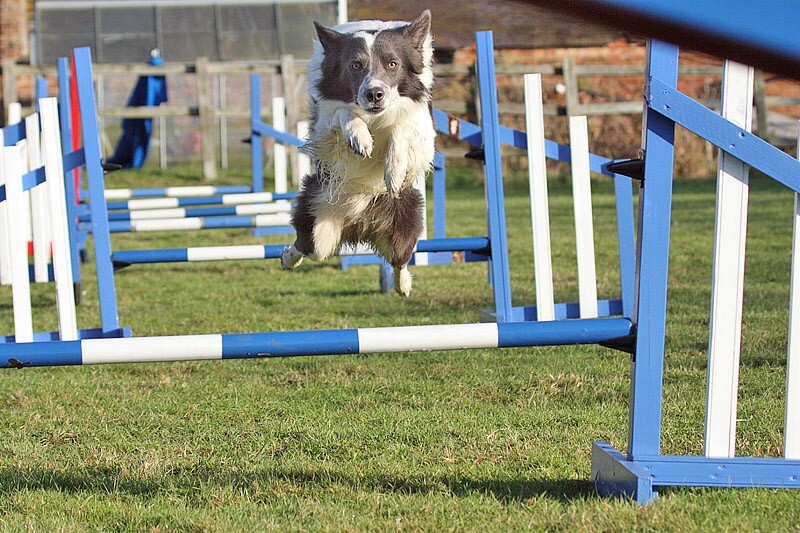 All dogs, especially working dogs and those regularly taking part in high energy sports such as fly-ball and agility, can benefit from regular chiropractic treatment to help prevent and treat musculoskeletal injuries. 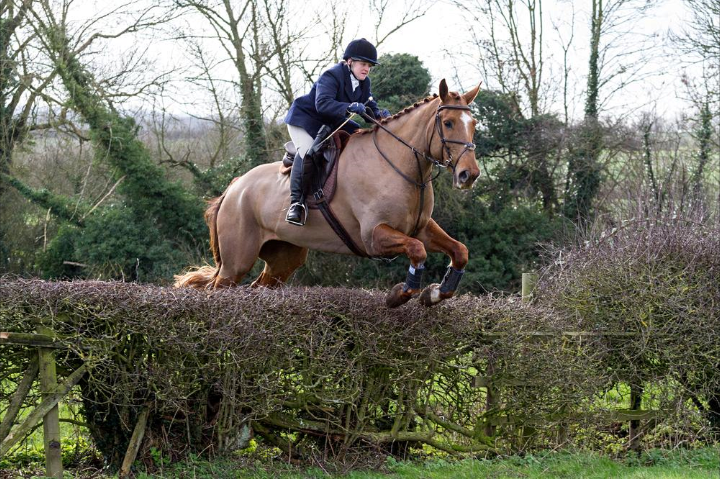 I offer performance evaluation clinics allowing in depth discussion and assessment of any aspect of a horse’s work. 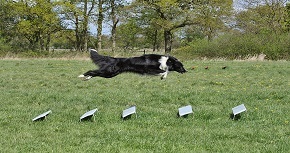 I also run training sessions for owners to help them understand/spot issues and develop stretching and exercise plans. Finding the appropriate therapist for your horse/dog can seem like a daunting task. With a variety of therapies available who do you call? Just as with humans there are a number of treatment varieties available which all appear to be valid options. 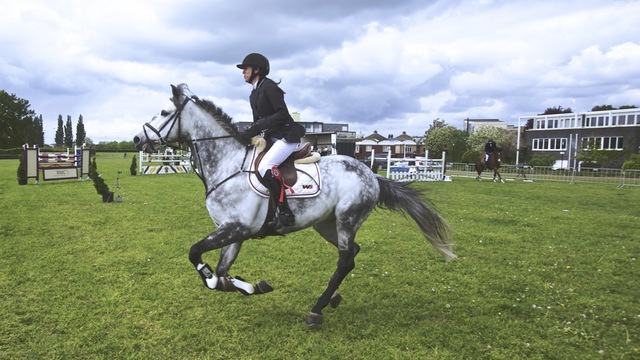 The main types of treatment used in Equine and Canine therapy are Animal Physiotherapy and McTimoney Chiropractic. Both these treatments are now widely covered under animal insurance policies and are often favoured options as they can be much cheaper than numerous trips to the vet. Both types of treatment are also covered under the Veterinary Act which means they can be recommended by vets as the best course of treatment for your animal.